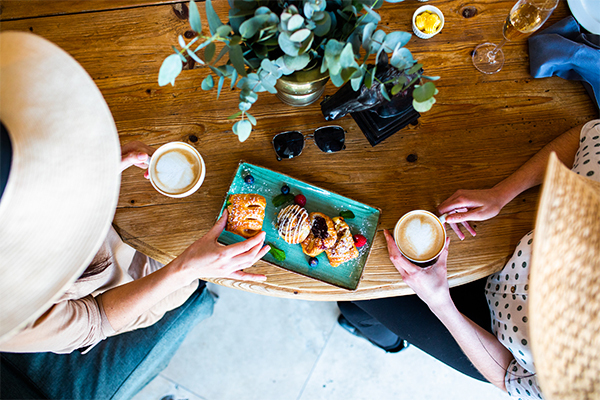 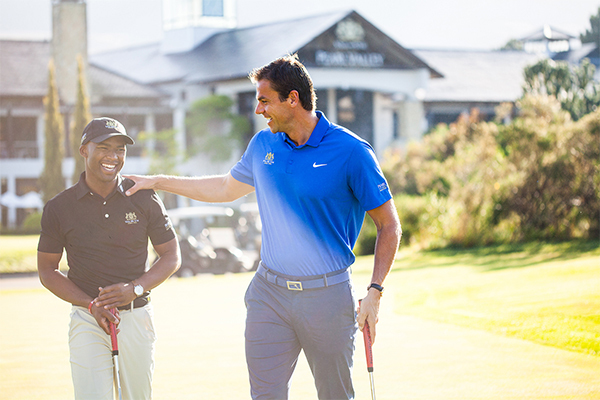 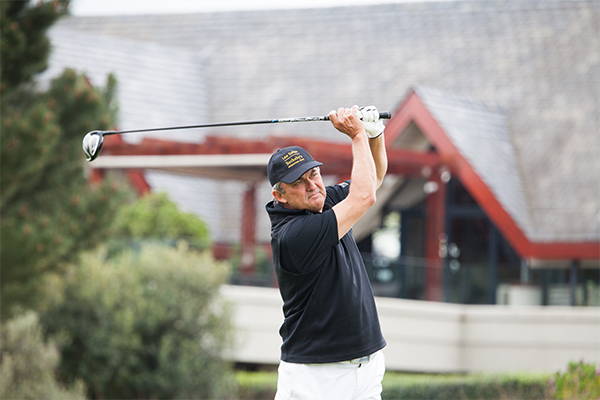 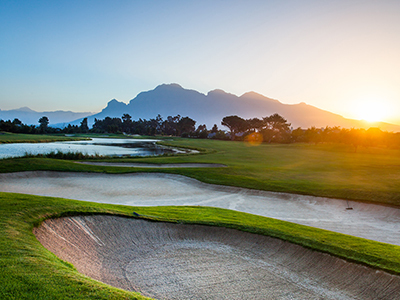 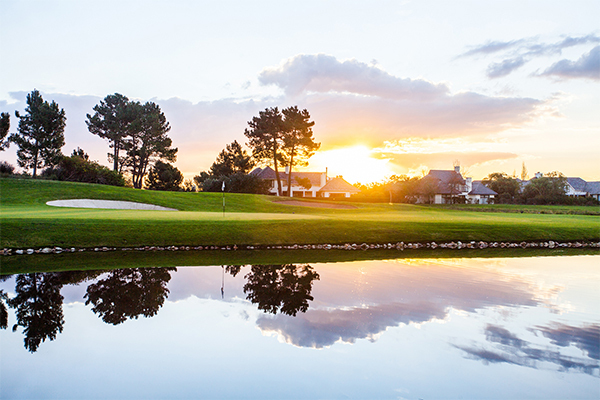 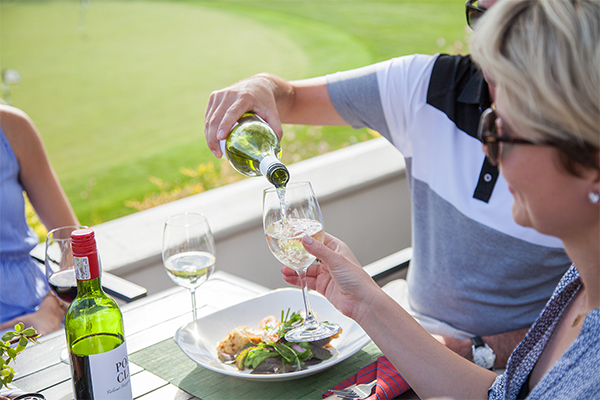 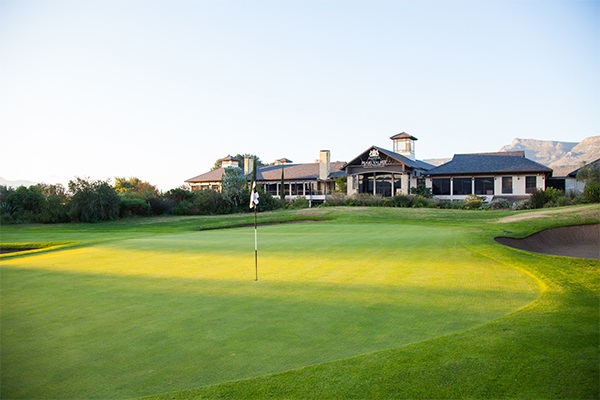 At Val de Vie, you’ll discover a vast range of lifestyle offerings and outdoor activities, with something for everyone from jogging and mountain bike trails, exploring nearby fishing spots on the Berg River, to our world-famous Pearl Valley Jack Nicklaus Signature Golf Course. 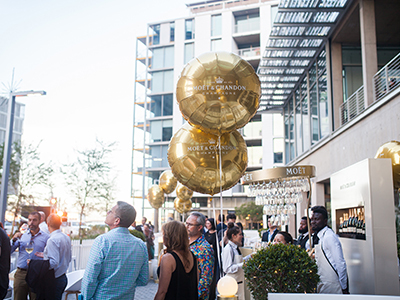 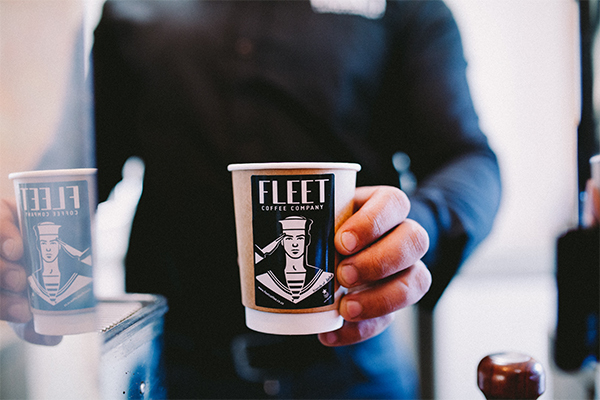 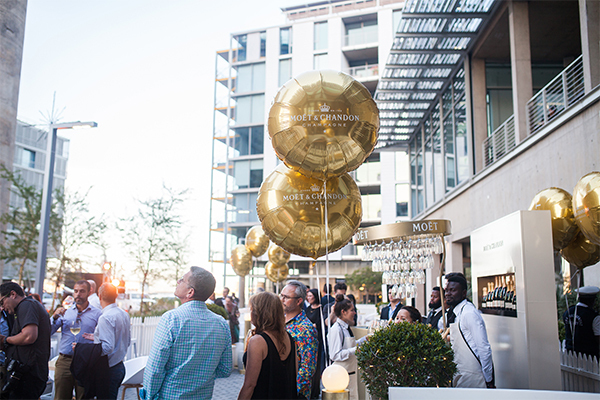 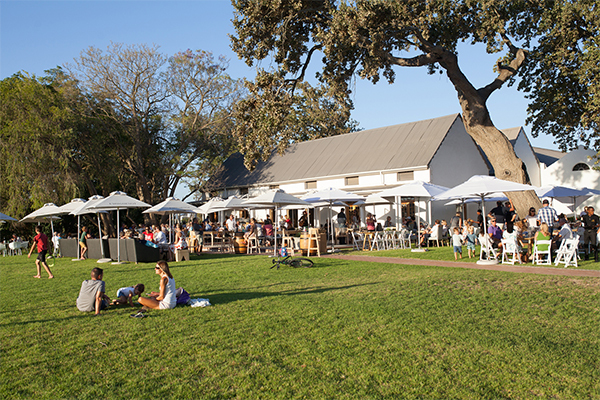 Then there’s also the top-class event facilities and restaurants right on your doorstep. 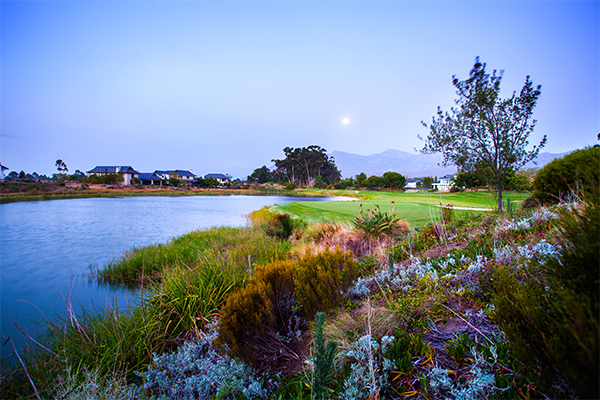 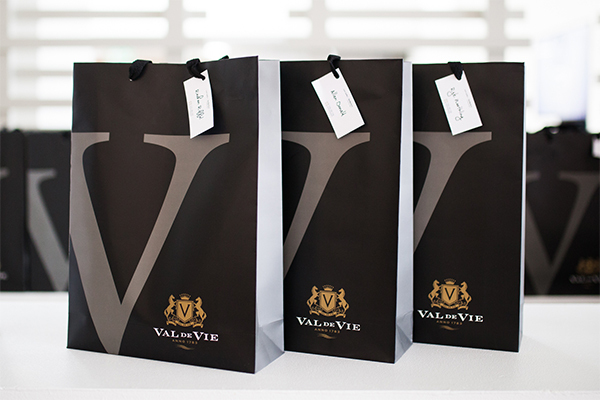 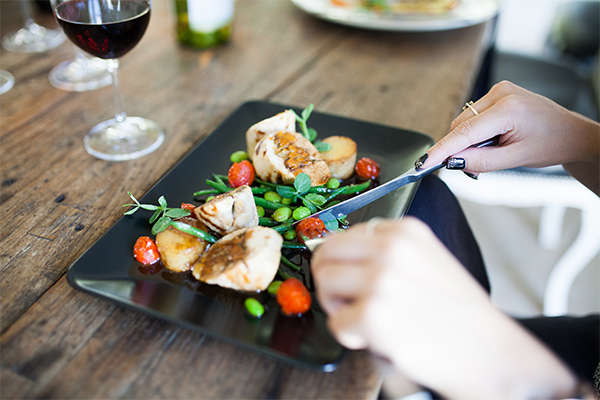 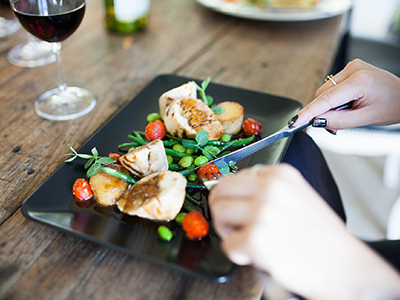 Val de Vie is home to three restaurants on Val de Vie Estate. 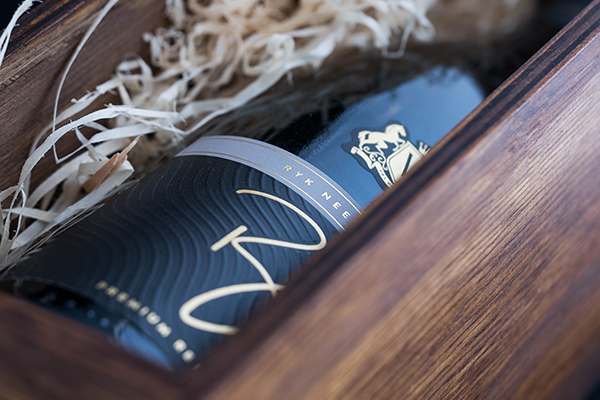 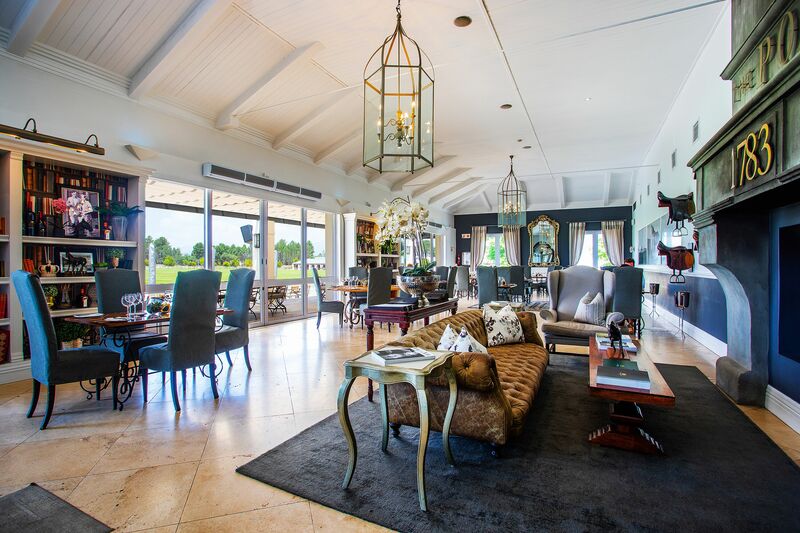 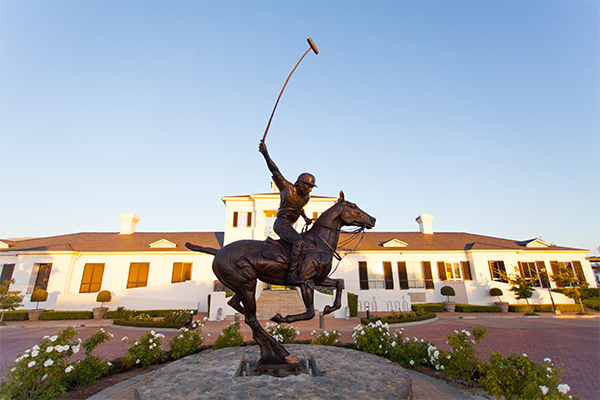 At the Val de Vie Pavilion, overlooking the pristine polo fields, lies the renowned Polo Club Restaurant and Black Bar. 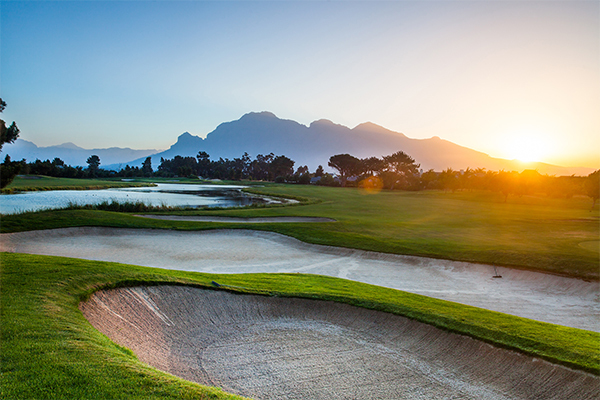 For spectacular views over the Jack Nicklaus Signature golf course the Valley Restaurant in the Pearl Valley Clubhouse is a fine choice. 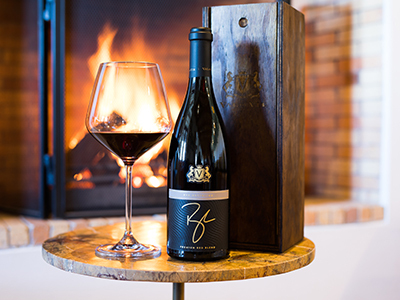 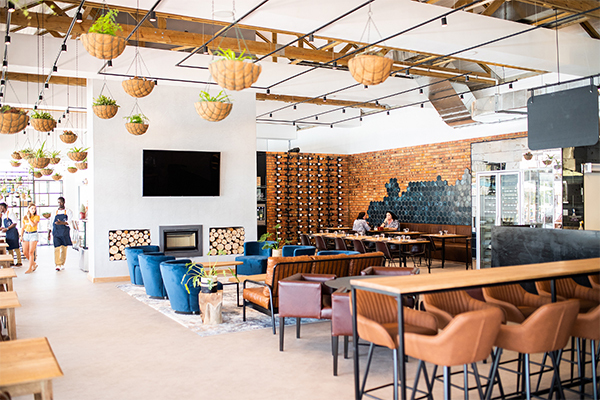 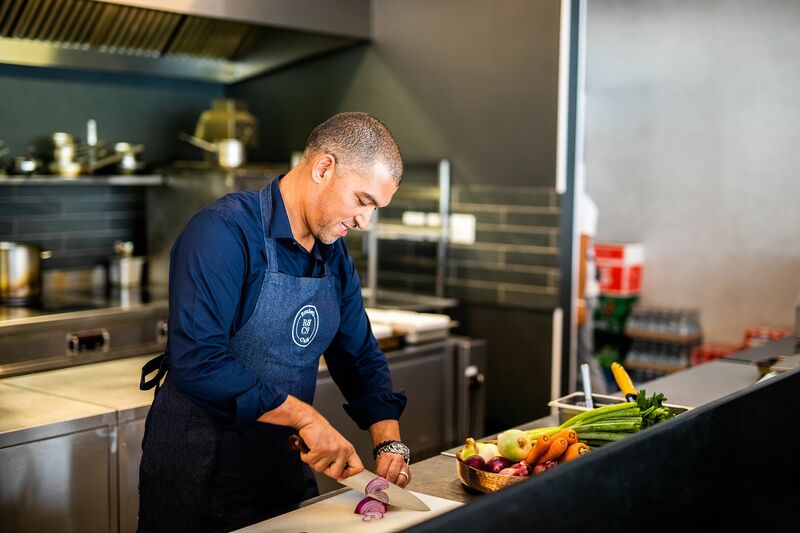 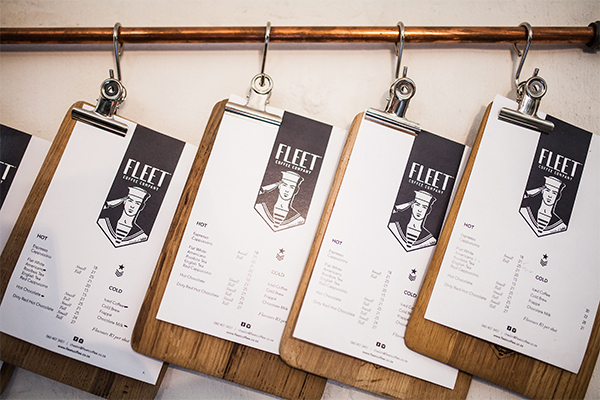 The latest restaurant in the impressive portfolio of acclaimed South African chef Reuben Riffel is situated at the Yard, in the heart of Val de Vie Estate. 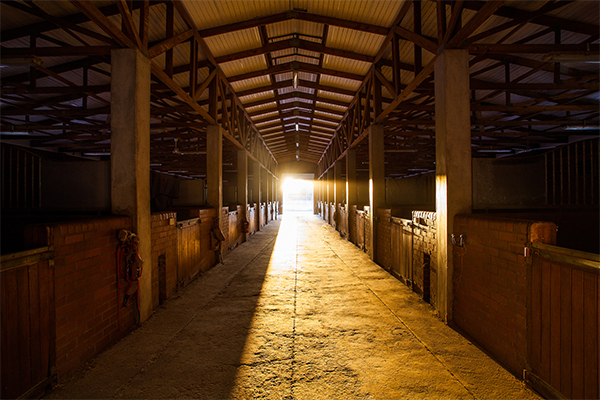 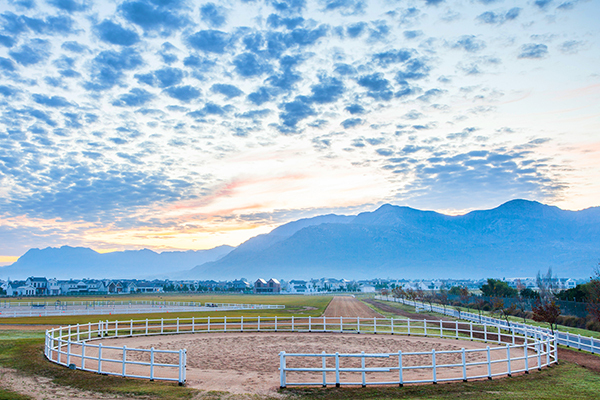 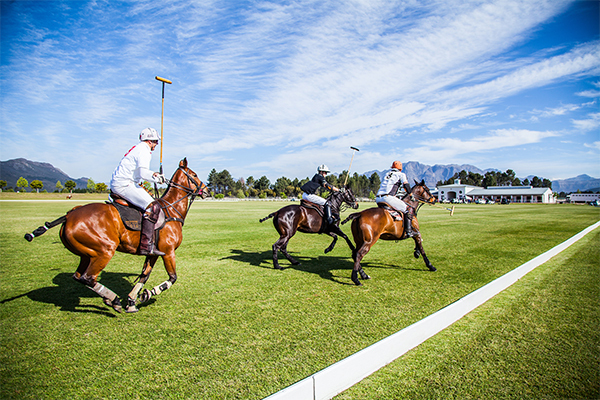 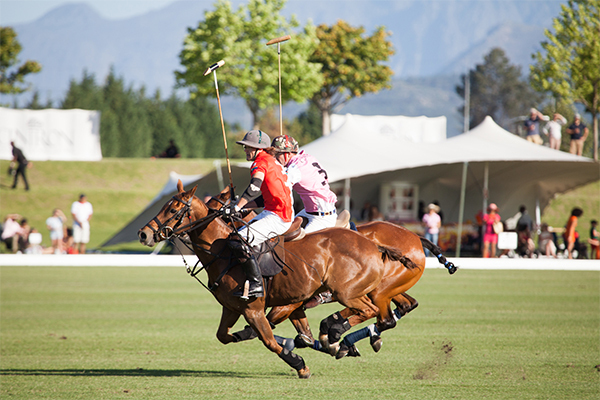 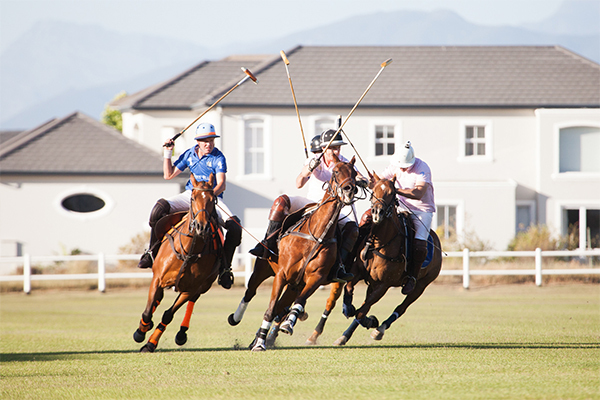 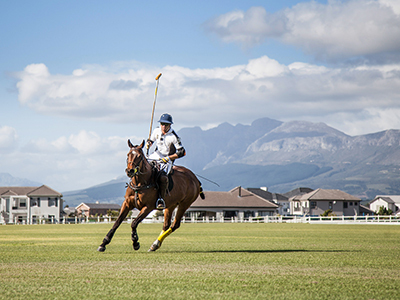 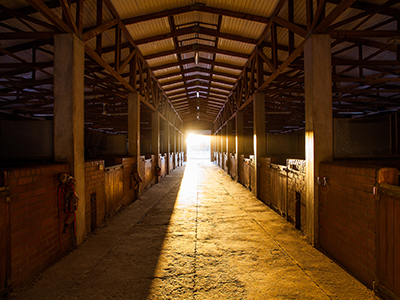 Surrounded by the awe-inspiring mountains and vineyards of the picturesque Paarl-Franschhoek Valley, Val de Vie Estate is one of the most spectacular polo destinations in the world. 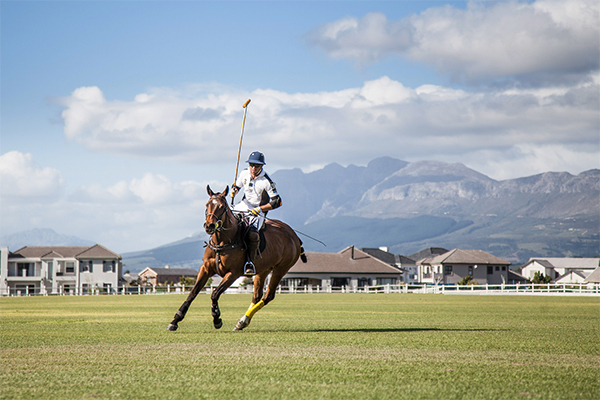 Cintron Pink Polo, presented by Vodacom, ISPS Handa and Veuve Clicquot Masters Polo are some of the international polo events that are hosted on our Estate, and serve as the perfect introduction to the Sport of Kings. 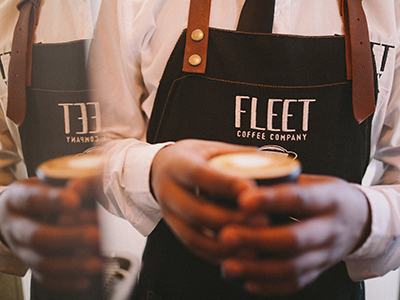 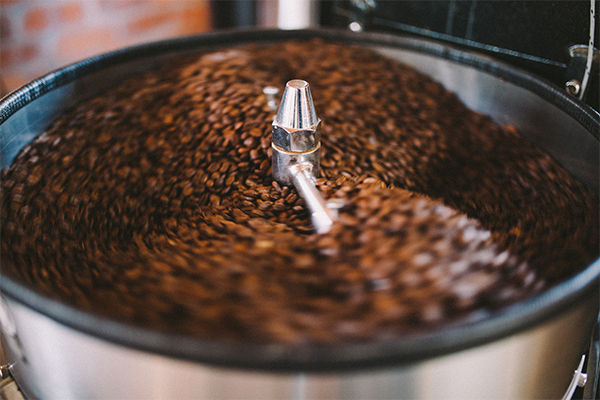 Find out more on the here. 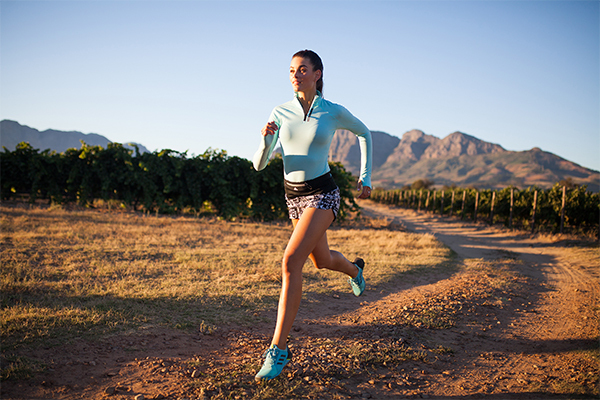 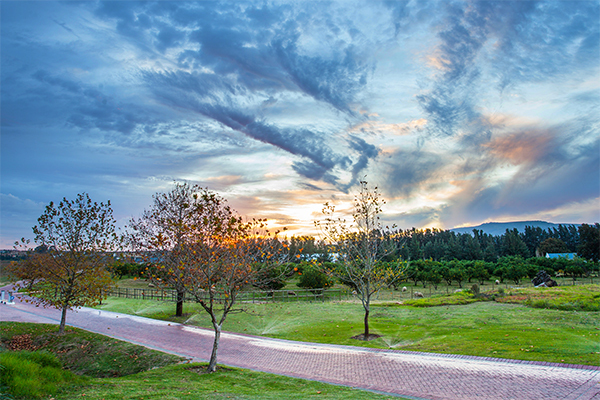 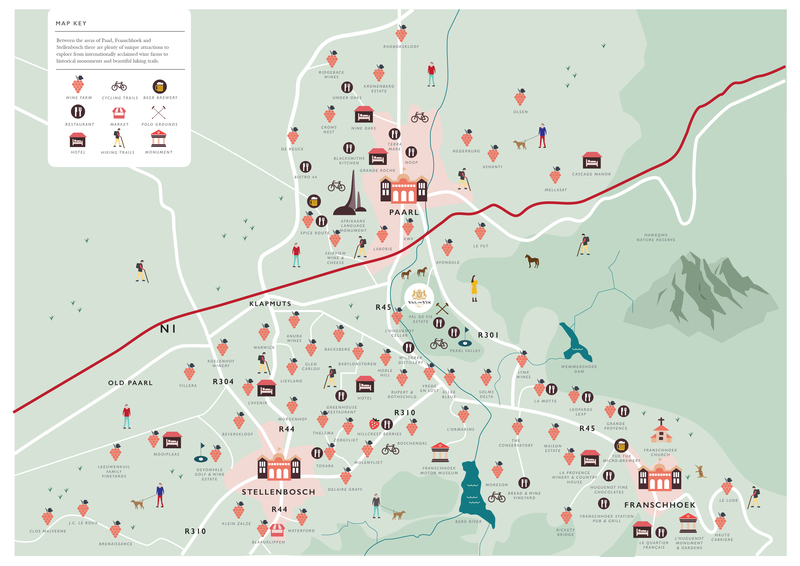 Val de Vie Estate has three different running and cycling routes that meander through the estate, passing some of our world class facilities and future developments. 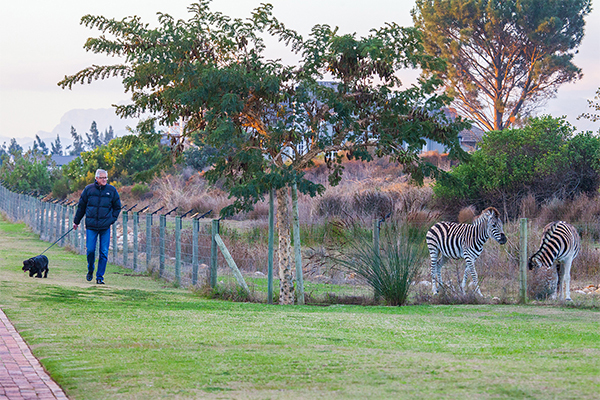 Guests are welcome to explore our surroundings in a secure setting when opting for the 5km, 10km or 20km route. 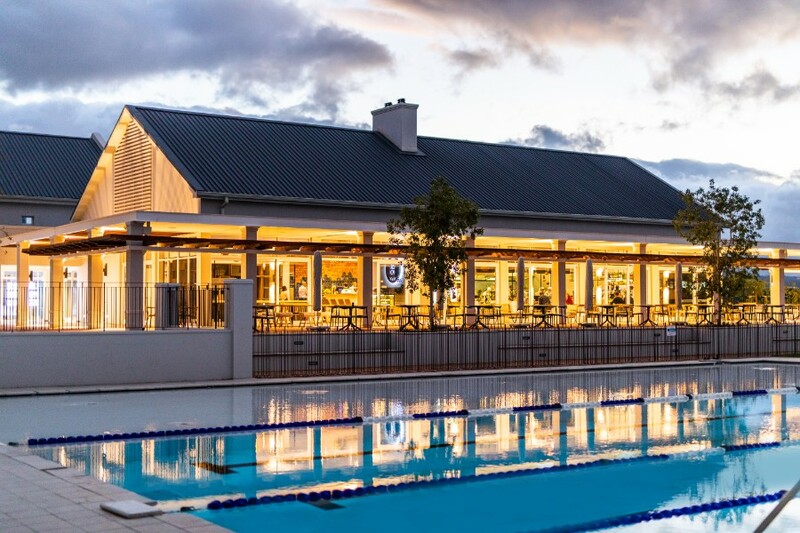 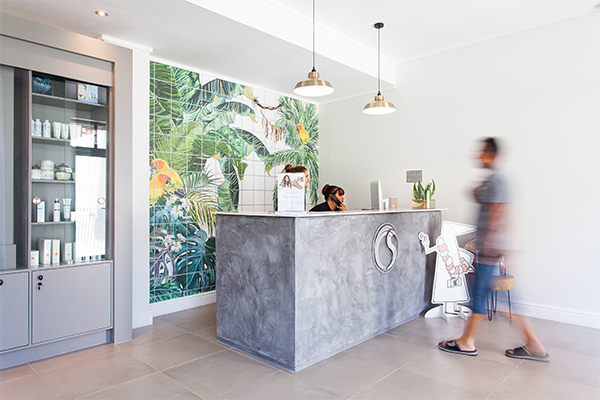 Our Health Club boasts in a 25m heated indoor swimming pool in the Val de Vie Lifestyle Centre, a 50m outdoor pool at The Yard and a resort style pool at the Pearl Valley Club House. 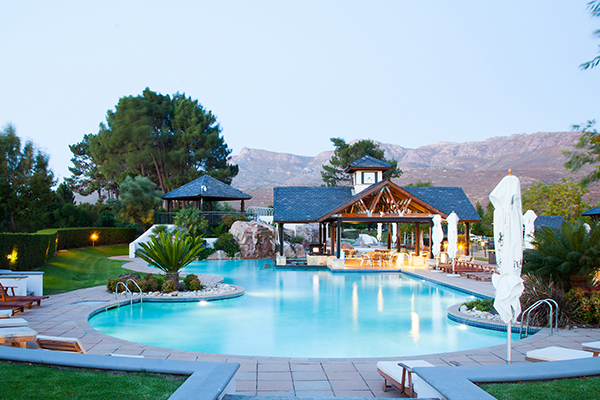 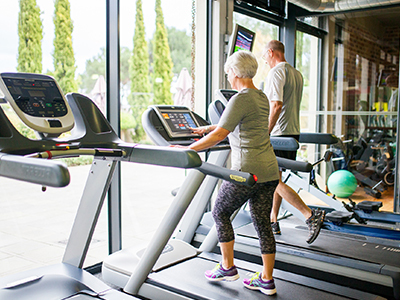 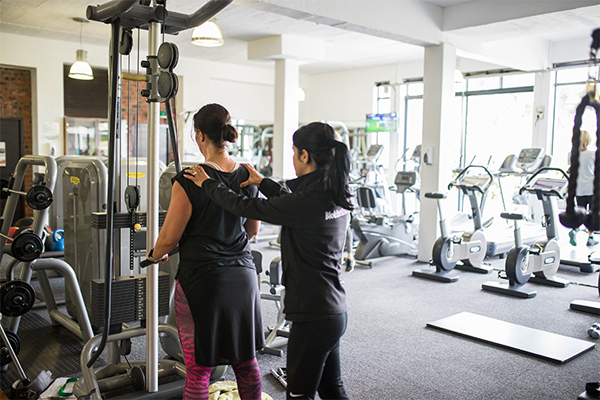 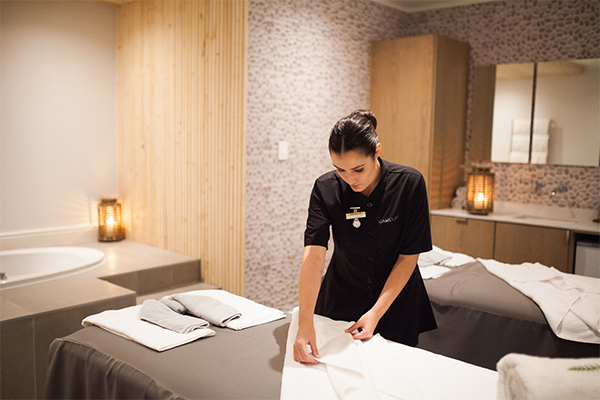 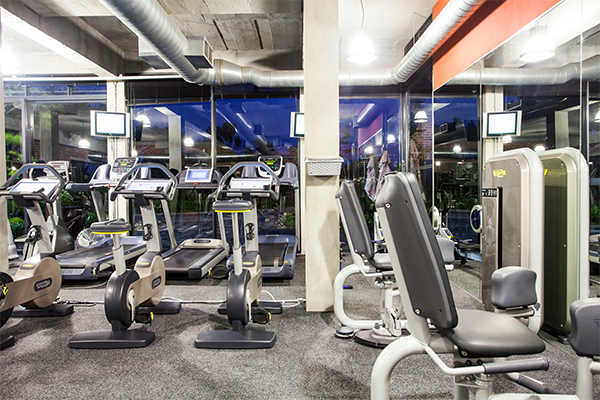 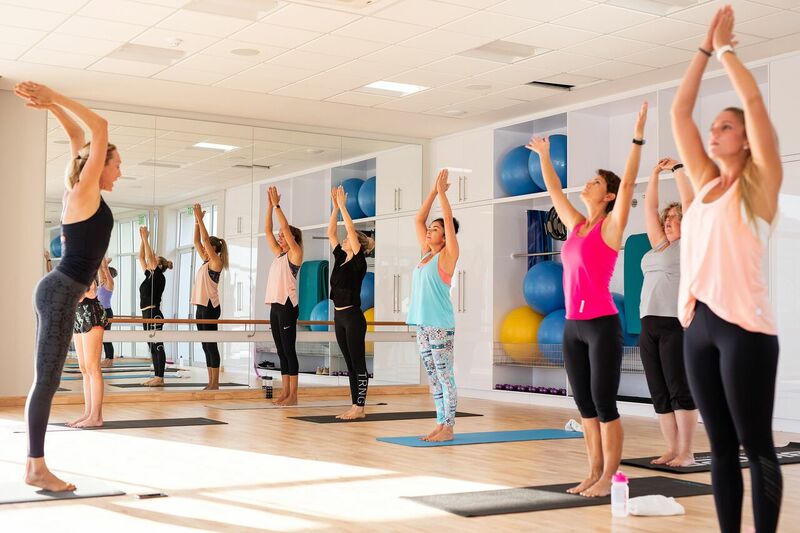 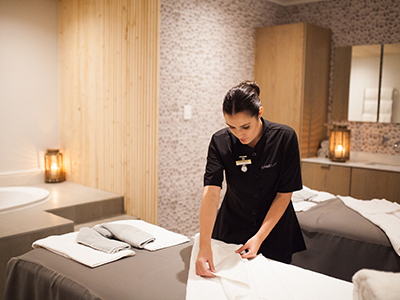 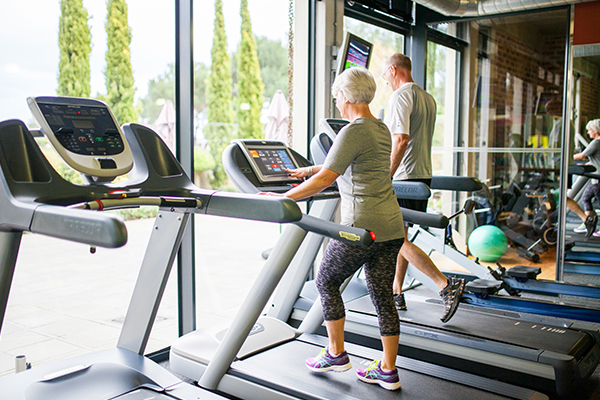 Val de Vie Estate is home to three fully equipped gyms with world class equipment. 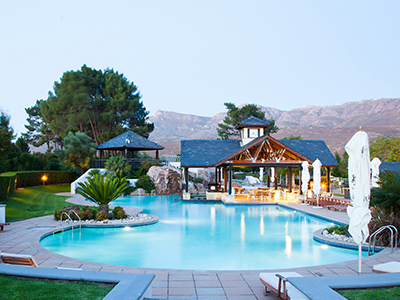 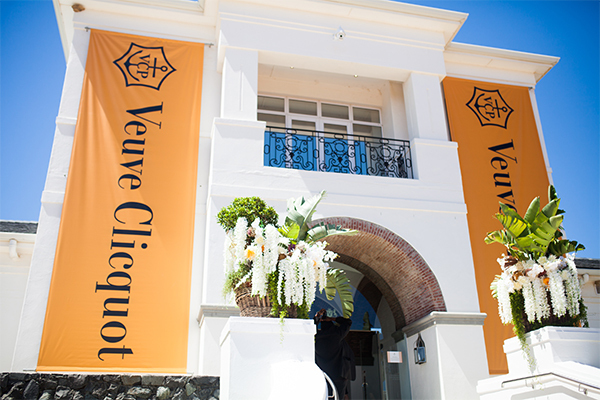 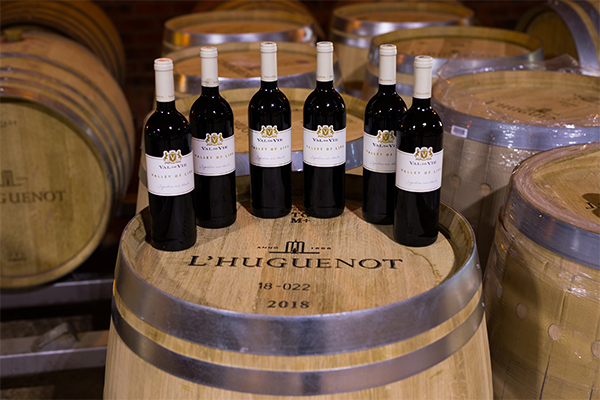 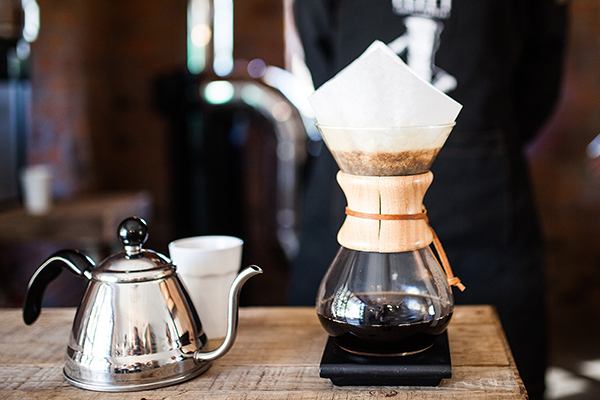 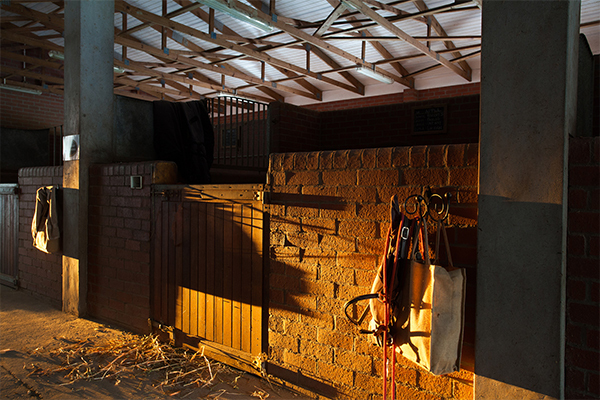 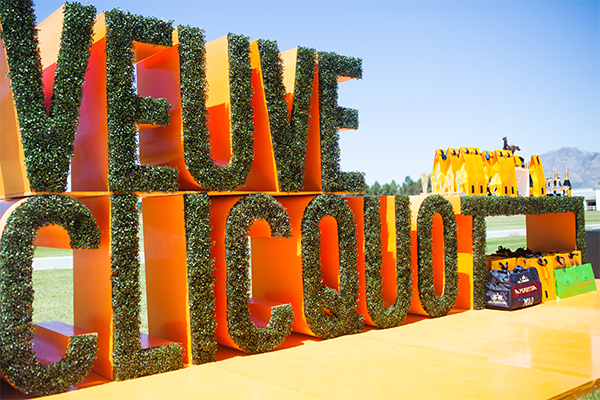 Located in the Pearl Valley Club House, Val de Vie Lifestyle Centre and The Yard. 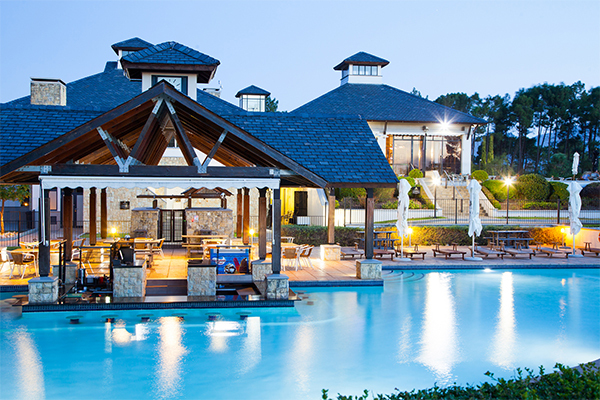 Kindly note that the usage of the facilities is free for all homeowners. 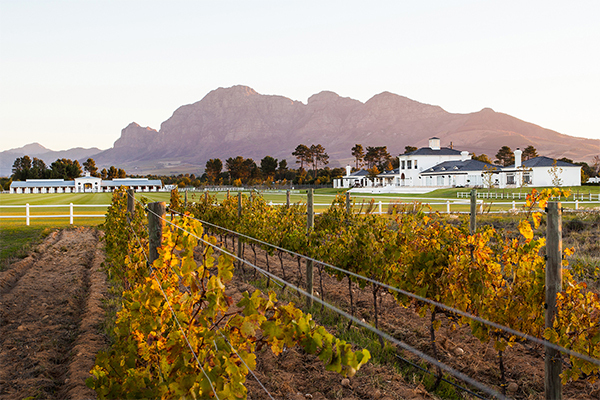 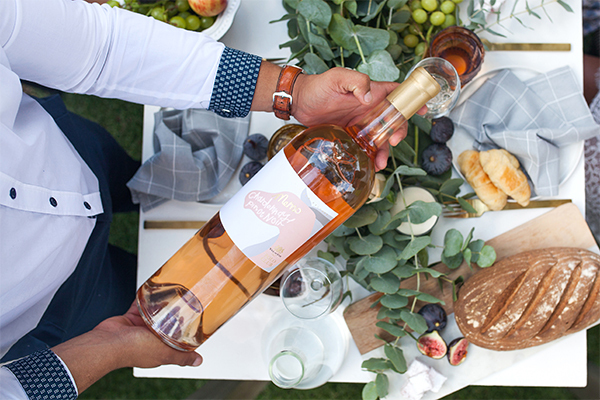 Surrounded by three awe-inspiring mountain ranges, Val de Vie Estate falls within the Paarl-Franschhoek Valley, where historic farms and the natural splendour of the Cape Floral Kingdom beckon visitors from across the globe. 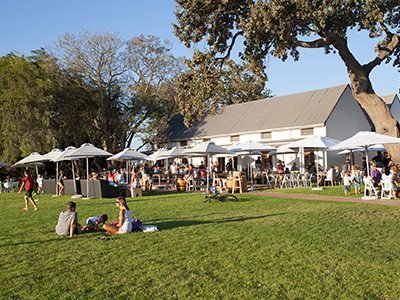 Residents can enjoy the various picnic spots on Val de Vie Estate. 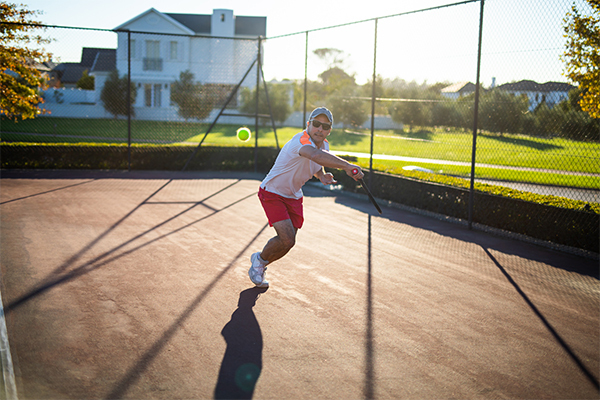 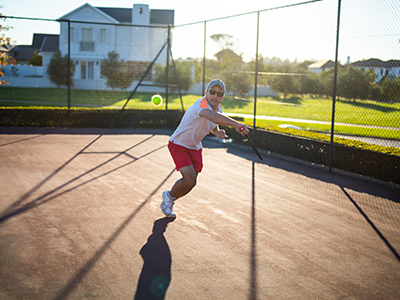 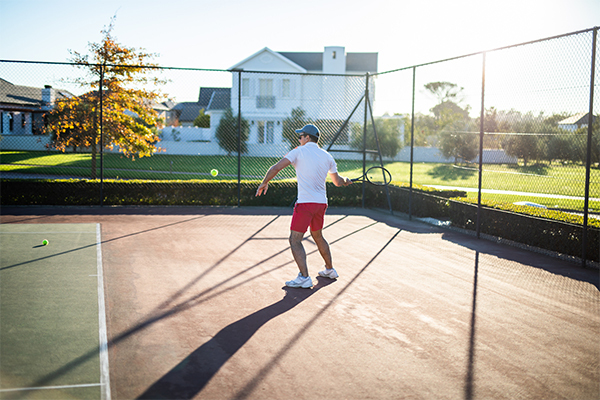 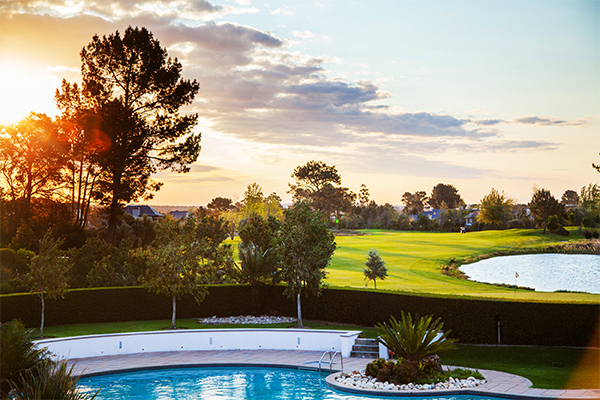 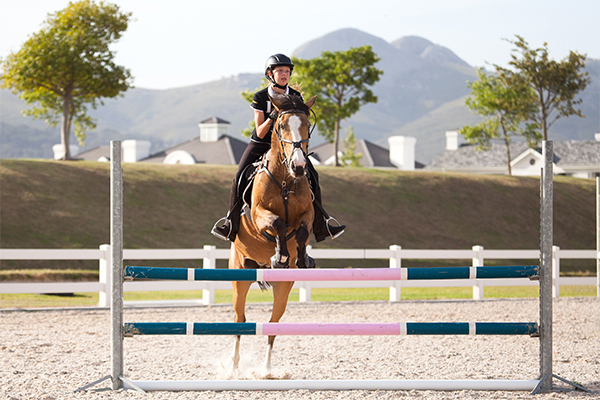 Val de Vie Estate has tennis and squash courts available for residents to use. 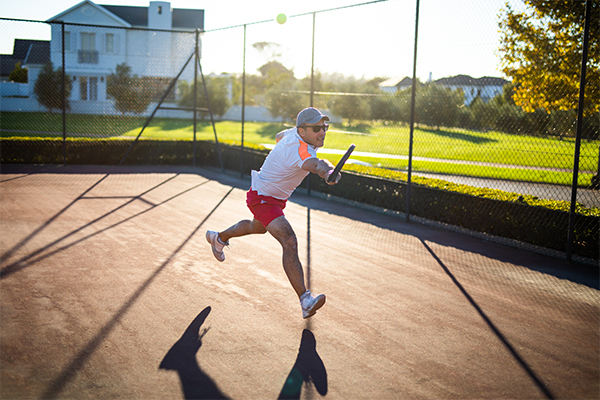 Two tennis courts are located at all three of the Lifestyle Centers as well as two squash courts at the Val de Vie Lifestyle Centre.